Liam Neeson doesn’t look like the kind of man who’d want to kill you. With that charming Irish brogue and those sad eyes, he seems more in the mood for a cozy night indoors with popcorn and Love Actually than the type to go on a murderous rampage. But as his filmography has proven time and again — especially since 2008’s Taken turned him into a brooding, soulful action hero — his seemingly calm demeanor is likely what makes him such an efficient, creative killing machine. (If not quite as effective or creative as Jason Statham.) 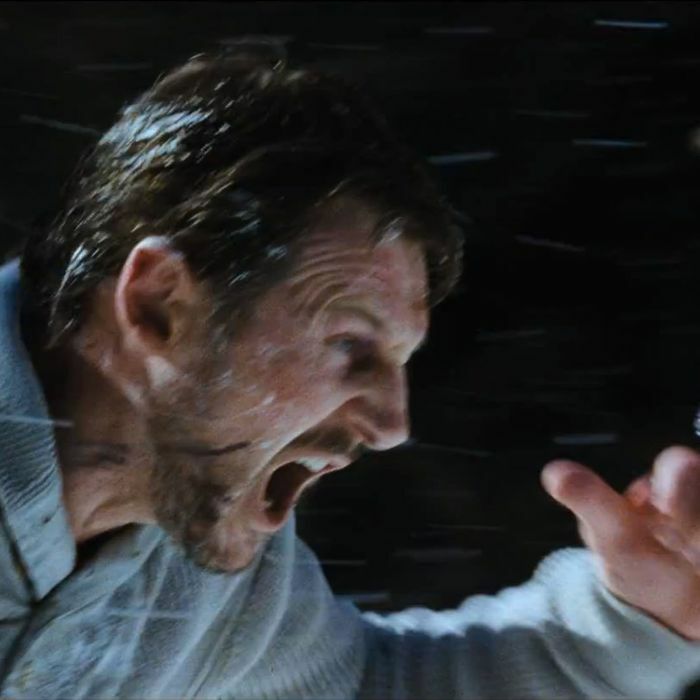 Here’s a reminder of the best ways that Neeson, out this weekend in Taken 3, can kill you.